The HCG diet is a very particular and very popular diet. It has been on the market and used for weight loss since the 1950s, when Dr. Simeons created and became known for this ever popular diet trend. The HCG (human chorionic gonadotropin) diet is comprised of a specific food list keeping your daily caloric intake just below 500 calories a day while taking the HCG drops. The caloric intake is low due to the fact that the HCG hormone will release 1500-4500 calories of your stored bad fat every day to be metabolized. Stored fat contains nutrients, vitamins and minerals, the fat contents are meant to be used and stored long term. 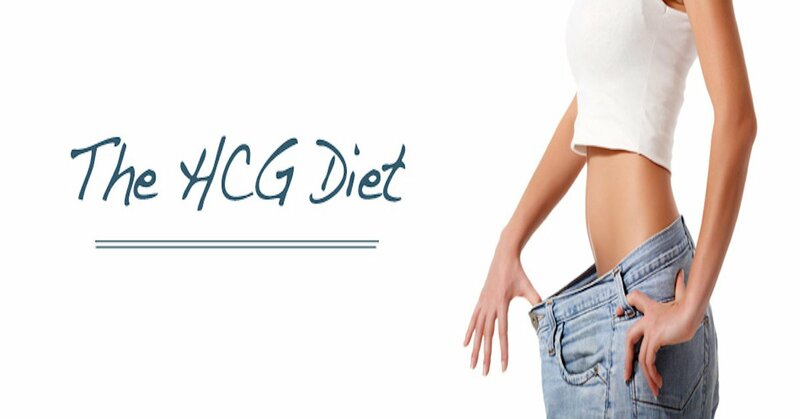 The HCG Diet May Be The Diet For You. If the HCG diet plan is right for you, you will also need to follow the specific diet set forth for the best weight loss and keeping the weight off long term. The diet consists of lean meats, fresh fruits and vegetables. There are no starches, oils, fats or added sugars during the diet protocol. With your purchase from YourHCG you will get access to the member’s only website. The members website will have the full diet to follow; specific food list, serving sizes, and recipes. It will also contain weight trackers, grocery lists, tips, and what to expect in general to assure you are successful on the diet. When the diet is followed as set forth by YourHCG and Dr. Simeons the weight loss can be very dramatic. Everyone person and their weight loss goals are different so results will vary based on how much weight you have to lose. The average HCG diet weight loss when the protocol is followed is 1/2 to 2 pounds per day! The more weight you have to lose the more dramatic your loss will be. You can expect at least 15 pounds in 30 days, but many will achieve a higher weight loss during that time. Men and women alike can complete the diet with upwards of 2 pounds of weight loss a day, and with completing maintenance, be able to keep that weight off long term. Take a look at our hcg diet testimonials. The diet can be completed 23-45 days at a time, so some individuals may need multiple rounds on the diet protocol losing weight each and every time. If you are sick of dieting to only gain the weight back and extra weight in some cases, this could be the answer. Not only can you lose the stubborn pounds and inches but you can maintain the weight loss and teach yourself to make healthier choices in the future.